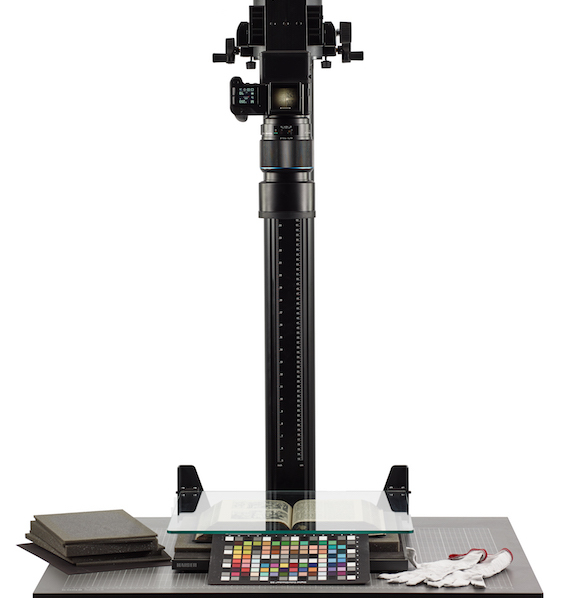 We have partnered with Direct Digital, as the premium professional rental service in Manchester, to be able to offer our expertise in ultimate image quality more readily to photographers in the North of England. Come along to have a chat with the specialists from Teamwork Digital about Phase One and Capture One products. 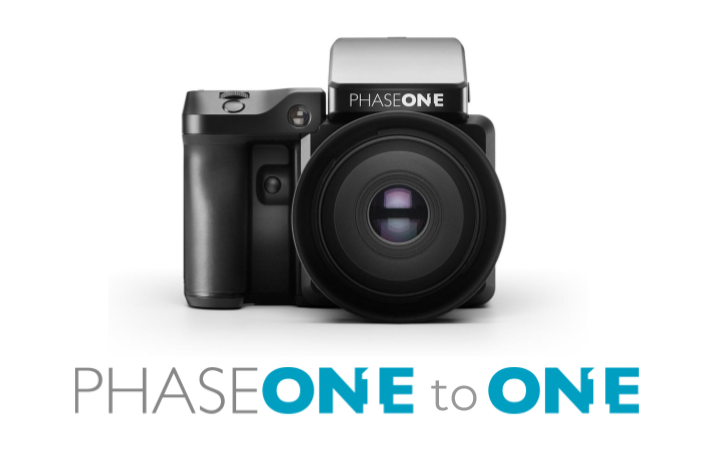 If you are interested in exploring the world of Phase One digital medium format, book in for a one-to-one session, that is tailored to ensure you are given the overview of everything you need to get started shooting with the Phase One XF system. 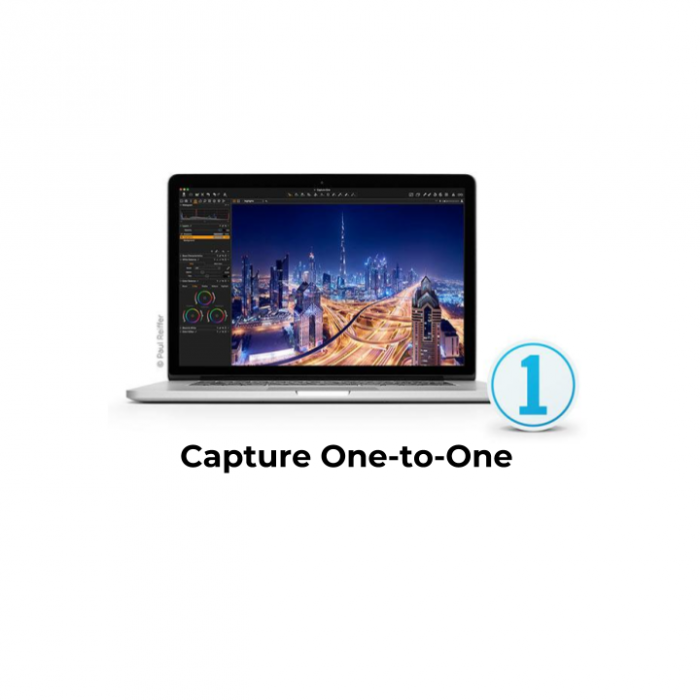 If you are interested in exploring the world of Capture One, book in for a one-to-one session, that is tailored to ensure you are given the overview of everything you need to take your RAW processing and workflow to the next level. 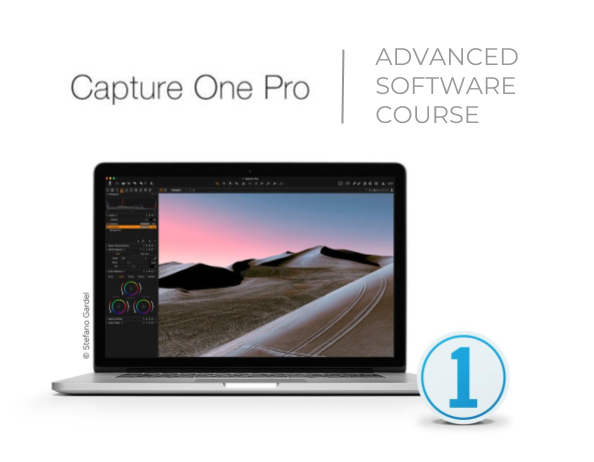 Advanced Capture One Pro training. Optimise your Workflow and Improve Image Adjustment Techniques, with Pete Marshall - Phase One A/S. 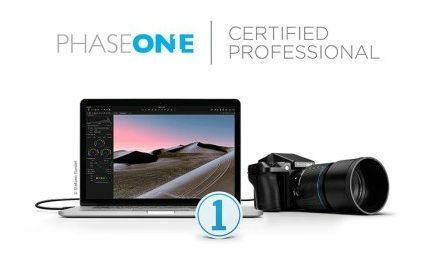 The next Capture One Pro advanced course is in London at Holborn Studio’s on the 17th May 2019. We currently have 11 places remaining for this event. 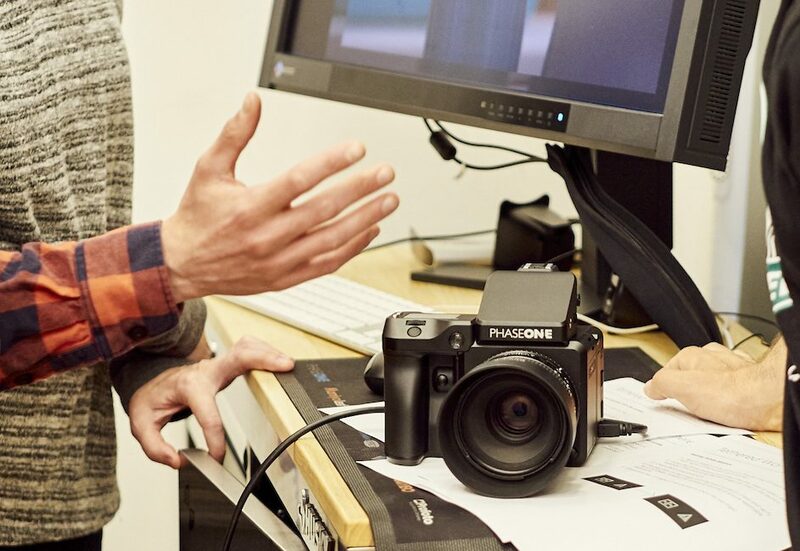 The next Phase One Certified Professional Training Program is in London at Holborn Studio's on 15th & 16th May 2019. At present we have 8 spaces left on this course.